Rogers prepaid brand Chatr launched a promo yesterday, offering new customers their first month free, along with a free SIM card. 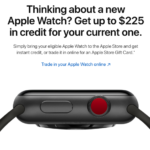 Some resellers like Walmart also offered $25 store gift cards. We wondered when other ‘Big 3’ prepaid rivals would respond, and now Telus’ Public Mobile has done just that, with a slight catch. 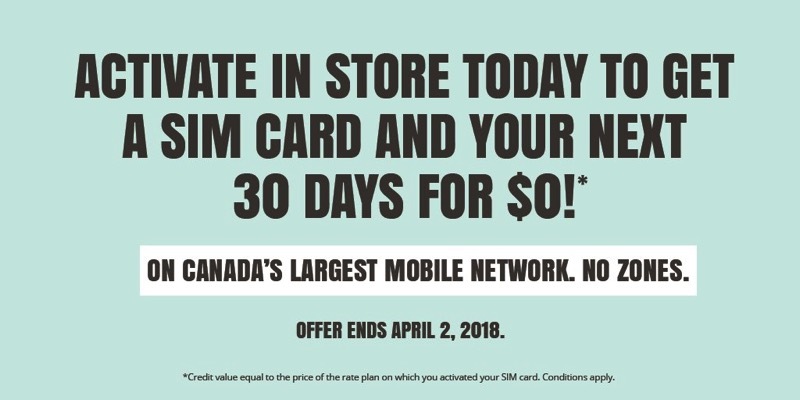 Public Mobile announced today new customers as of 10:00AM PDT/1:00PM EDT would get a free SIM card, plus their next 30 days for free, when they activate a SIM card on one of the company’s 30-day plans. While Chatr is offering the first month free for new customers, Public Mobile is offering the second month free, which means users can’t just sign up for free out of the gates, like the former. New customers will receive 30-day credits within 72 hours, which will only be applied to the next renewal date. As for the $0 SIM card, users can only get that by activating at a retail partner location. So in this case, that means Walmart, Wow Mobile and K Mobile locations. The promo starts from today and will last through the long weekend until April 2, 2018.